Meanwhile, families were able to file motions to reopen their deportation cases, and some found success. Mariategue pointed out that Sokha Chhan and Phann Pheach, refugees who had fled the Khmer Rouge regime, were among those who were pardoned by California Gov. Jerry Brown (D). Still, 43 people ended up getting “ripped from their families,” said Mariategue, who’s worked with a number of the deportees’ families. Repatriation has been a source of friction between the U.S. and Cambodia under the Trump administration. In a 2002 agreement, Cambodia consented to take in a limited number of deportees. However, as protests and backlash from the Cambodian-American community grew and humanitarian concerns came to light, the Cambodian government stopped issuing travel documents for deportation last summer. The Trump administration retaliated in September by imposing visa sanctions on the country, blocking high-ranking Cambodian officials and their families from traveling to the U.S. Under pressure, the Cambodian government looked into accepting about 26 people for deportation. By the end of the year, the number of travel documents Cambodia issued for deportation rose to around 50. Going forward, advocates want answers. SEARAC, Asian Americans Advancing Justice | AAJC and VietLead filed a Freedom of Information Act request to ICE for records related to the enforcement, detention and deportation of immigrants from Cambodia, Laos, and Vietnam. 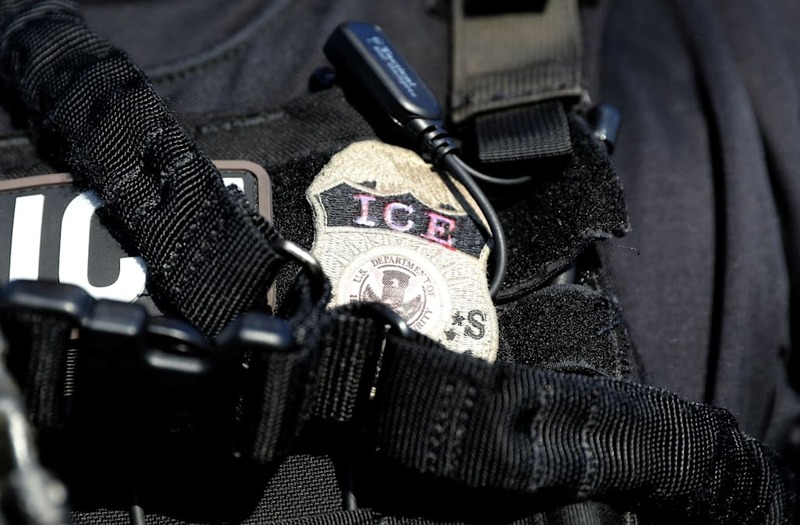 The groups say that with this information, they’ll be better equipped to help communities disproportionately affected by these immigration enforcement activities. What’s more, over 60 civil society and community services organizations have signed on in support of the FOIA request. Mariategue encourages families who are currently dealing with similar situations to seek legal counsel immediately. While many of these immigrants and refugees have lived in the U.S. for years or decades, those who receive deportation orders often fail to speak with a lawyer until they are actually detained or threatened with removal, she said. And though some people may not have access to legal help, Mariategue advises them to reach out to local community-based organizations for support. “At the end of the day, we want to push for long-term legislative solutions and we want to continue to build a movement led by those directly impacted,” she said.